Sponsorship comes in many shapes and sizes. Our priority is getting you in the spotlight in a way that's perfect for your business. Limited vendor participation makes it easy for you to get business done. Our procurement events never feel like stuffy tradeshows. In fact, we're the industry's only event that brings together more buyers than sellers. 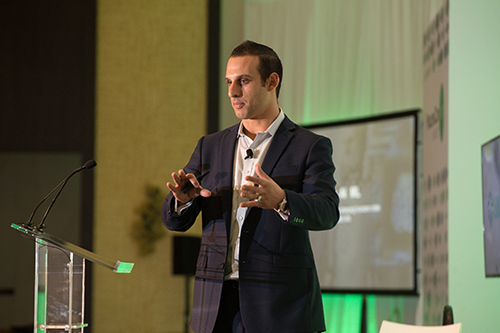 We give you permission to fully embrace The ProcureCon Experience. Download our event app (yes, you get total access). Attend all of the networking sessions. Unwind at a luxury resort. Enjoy your stay with us – You deserve it. 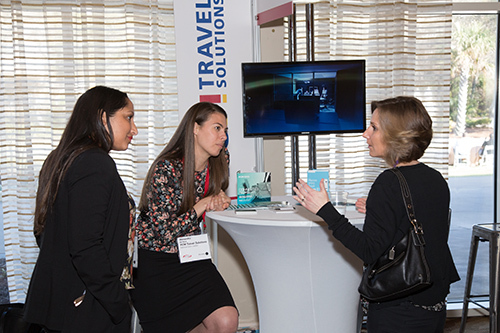 Awesome opportunities like hosting a private event, 1-to-1 meetings, and evening receptions make networking at ProcureCon MRO easy. Plus, with tools like the annual attendee investment report, your sales team will be thanking you. Host one of our invite-only events. Or go big! And host one of our evening receptions. High-touch and high-visibility options available right now and selling out. Sponsorship is completely customized for your goals. We come up with the perfect package for you, then work out a fair price second. We know that one of the reasons our sponsors keep choosing ProcureCon is because of the excellent customer service we provide. Our staff is not outsourced, and we're with you every step of the way. We start by building a custom sponsorship package, advising on who you should bring, and have a pre-show prep call with your sponsorship director to make sure everyone is on the same page. 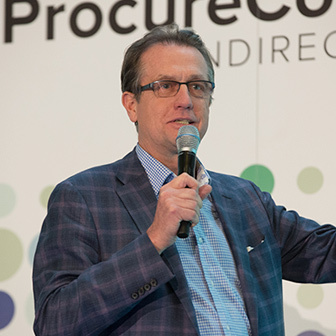 Can’t Make It to ProcureCon this Year? See what we do to support your 365-day marketing campaign. With WBR Insights you can access all of the ProcureCon attendees and so many more. Get in touch today.